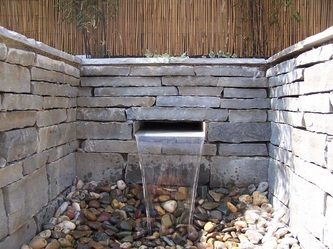 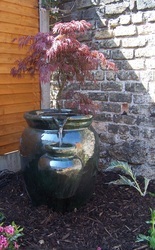 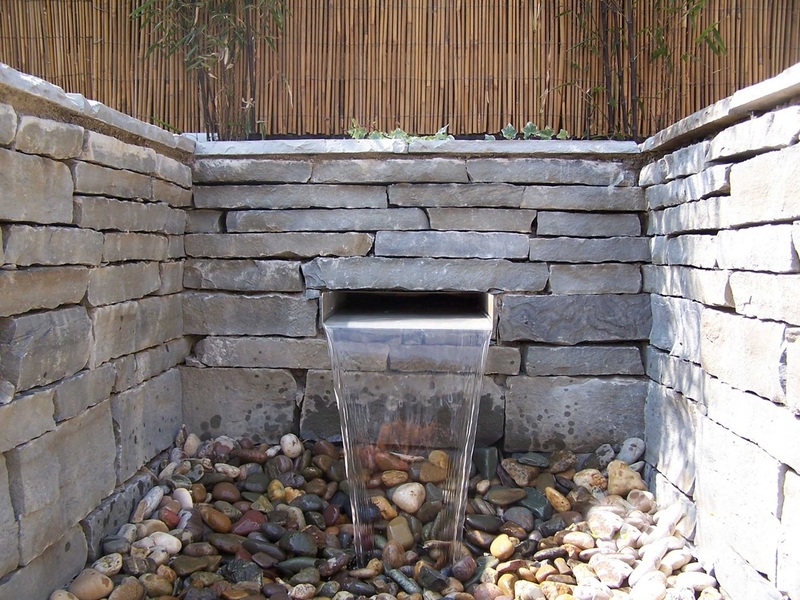 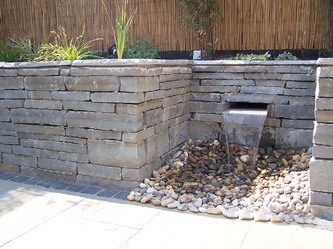 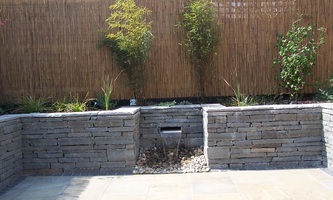 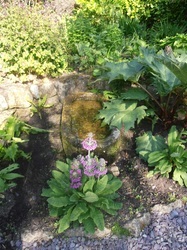 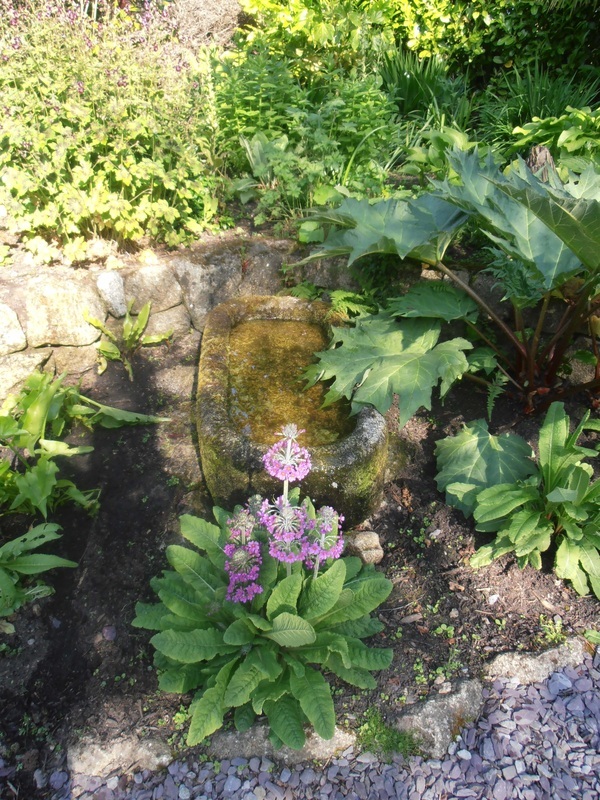 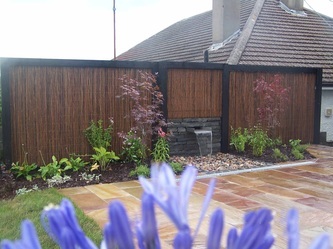 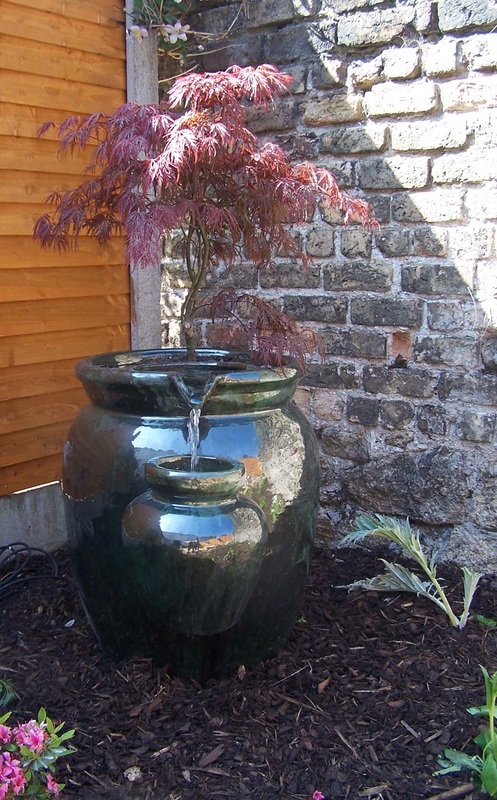 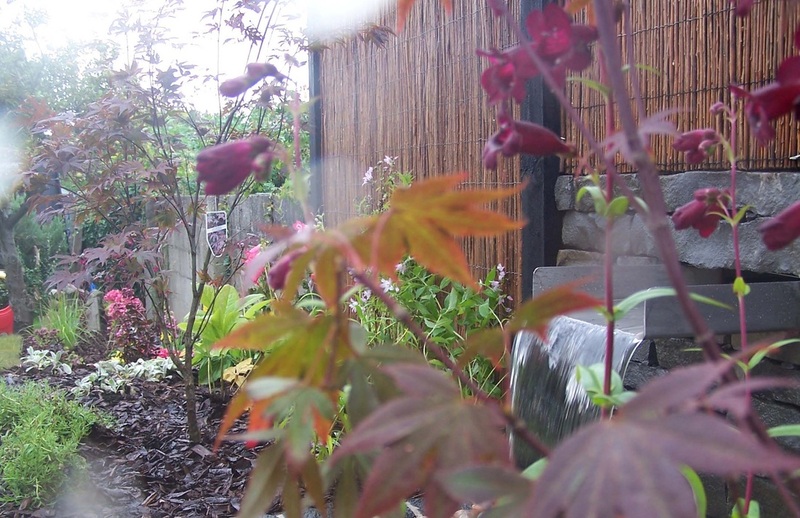 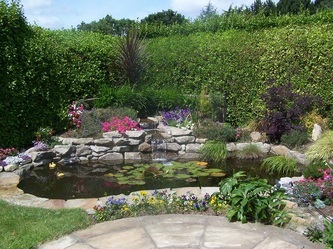 Water features can bring a sense of calm and relaxation to your garden. 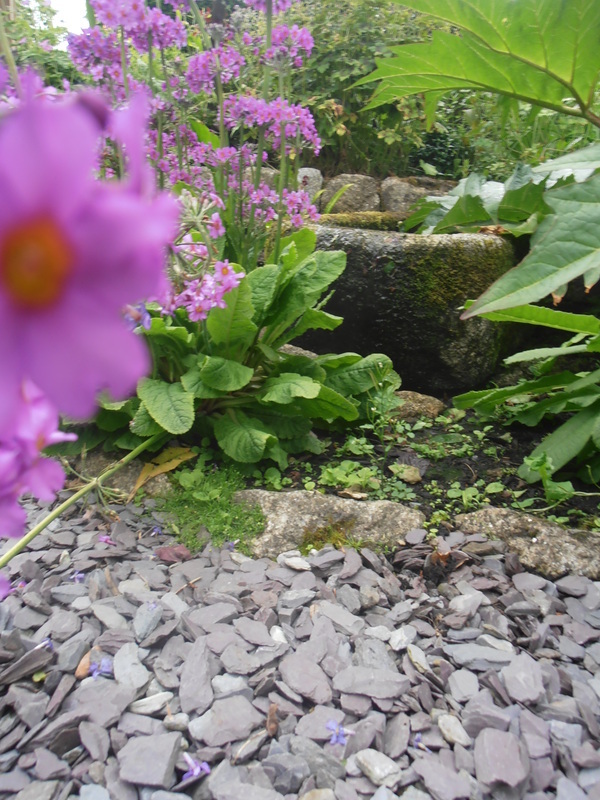 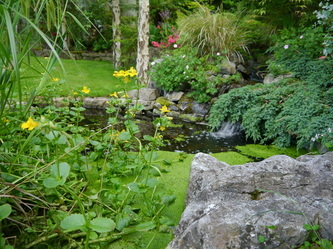 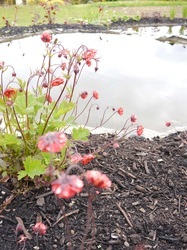 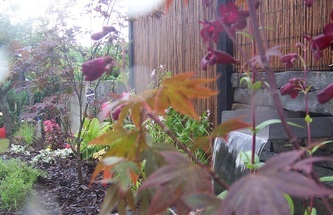 But what is truly fantastic about garden ponds is the beautiful wildlife that it encourages and brings to your garden. 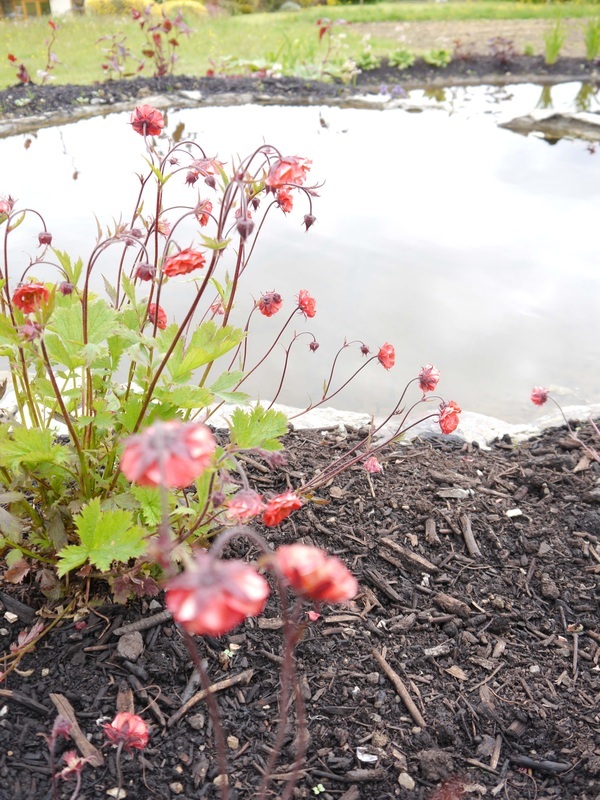 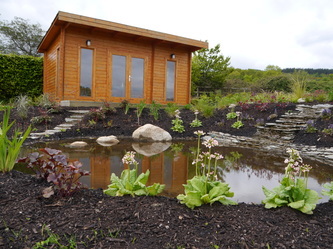 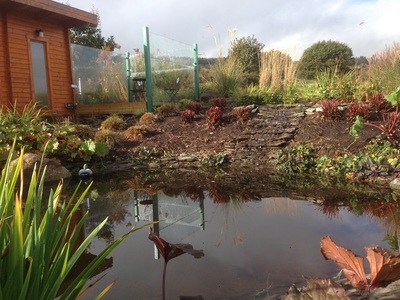 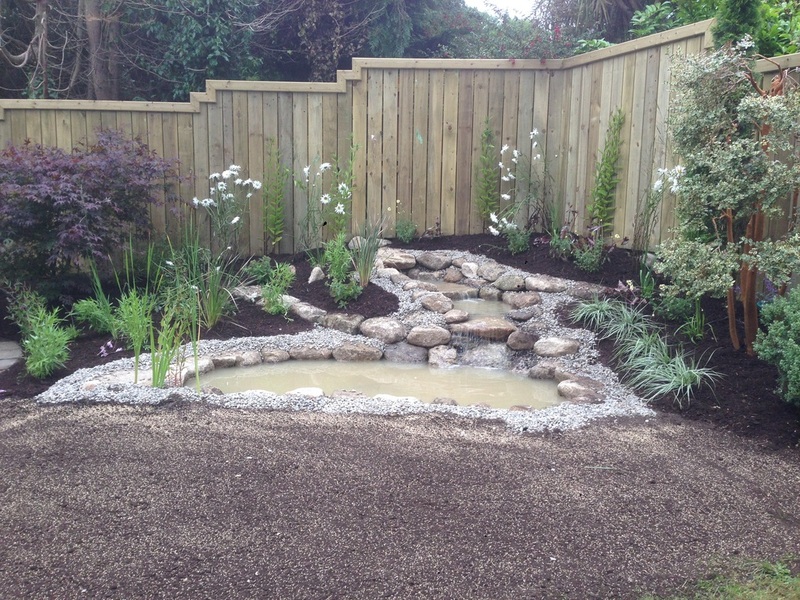 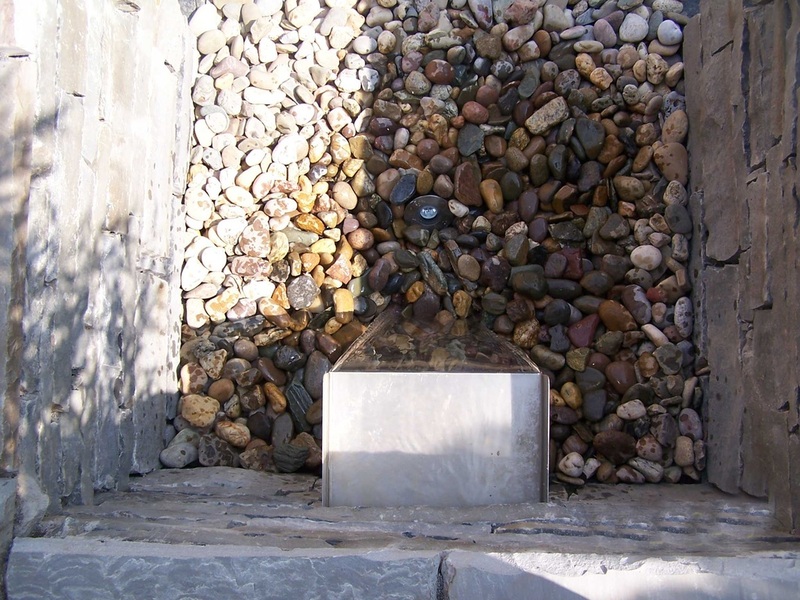 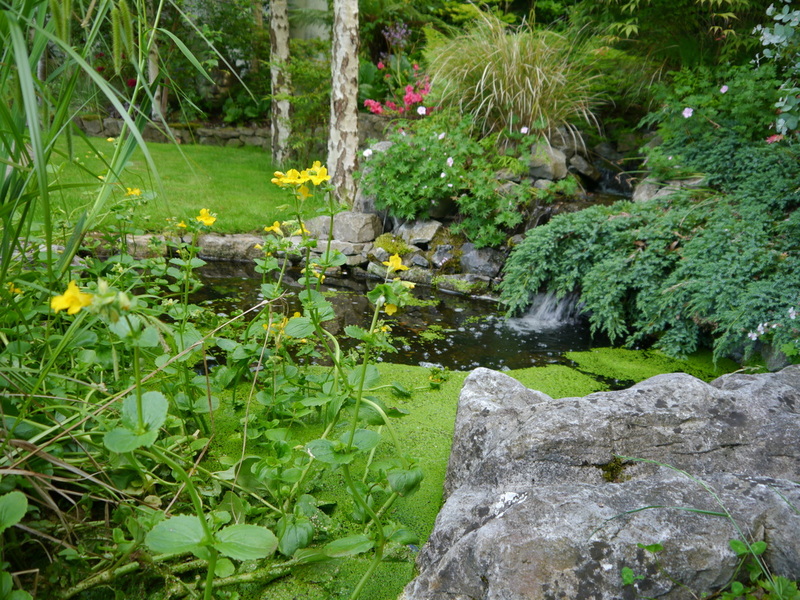 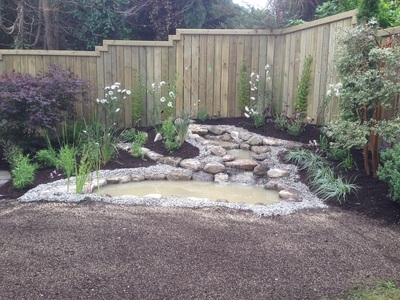 We have designed and constructed natural ponds and very modern water features using natural Irish stone and indigenous plants. 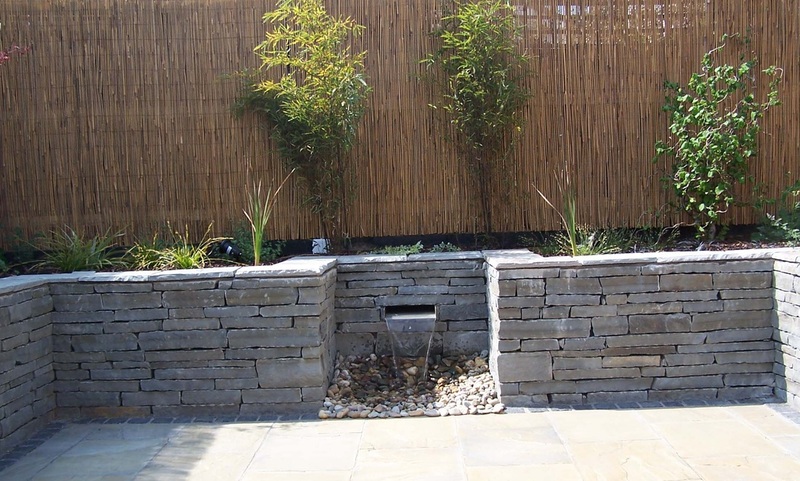 Below is a selection of some of our favourites.